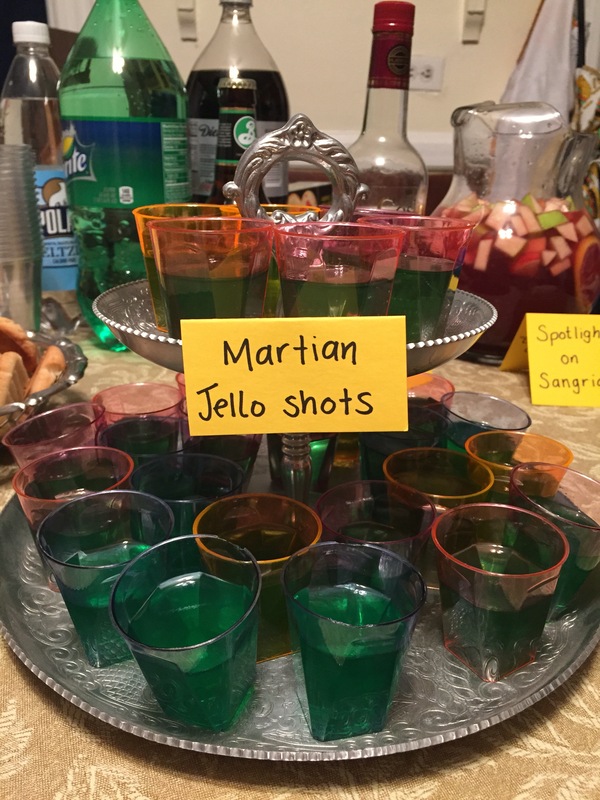 Our annual Oscar party was this weekend, and we pulled out all the shots… I mean, stops! Champagne, chocolate, a mega-ballot on the wall, and fifteen friends from all parts of our lives made the evening a huge success that even Leo can look at with good memories. And this year, we took the best picture puns to the next level, constructing our presentations out of cardboard and glue guns and so much nerdiness. 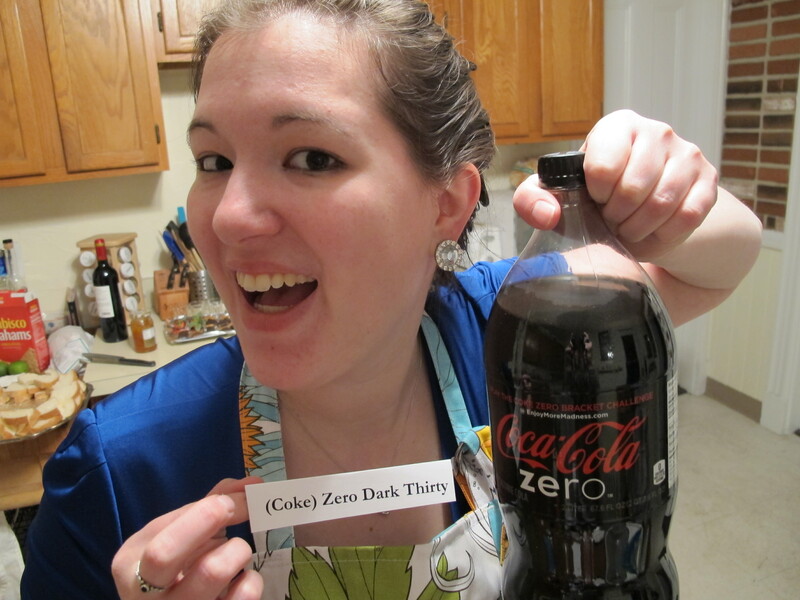 We even predicted the shocking best picture! 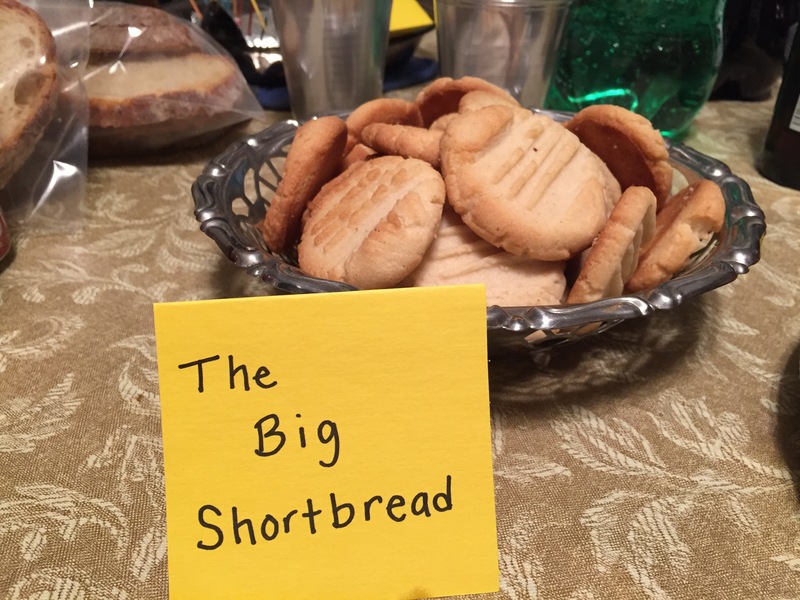 What was your favorite part of the show (or the menu)? I love the Oscars – their glitz, glamour, and short moment in history honoring the movies of the past year. 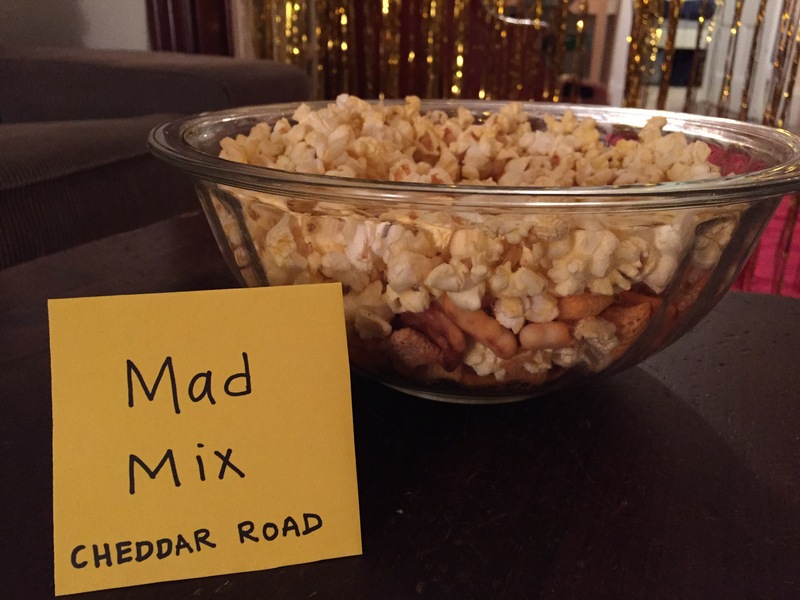 As always, we’re having our annual Oscar party tonight (with recipes to follow). 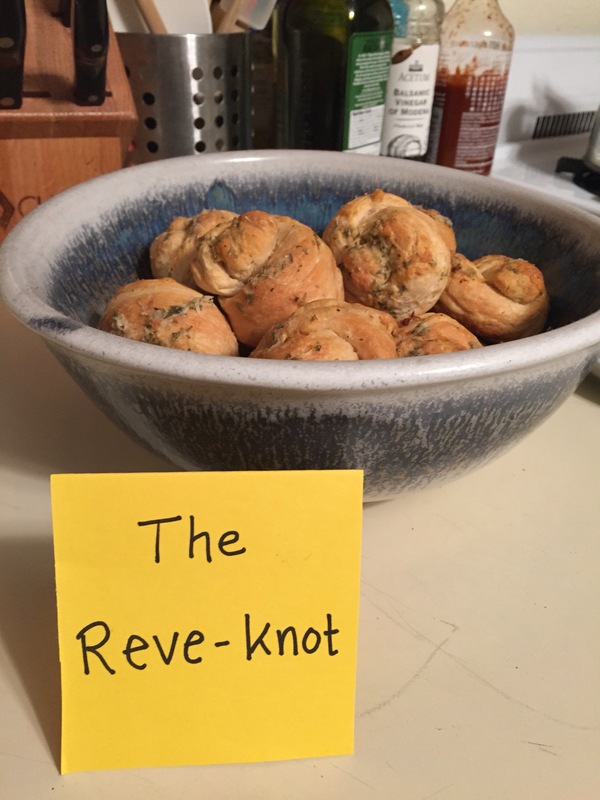 In the lead up to this year’s Academy Awards, my office’s chatter has drifted away from recipe puns and toward something with much bigger consequences: the Bechdel test. Looking at that list of requirements, you’d think that this isn’t a hard thing to accomplish. Women with names, talking to each other about something other than a man. Flip it around to be about men and it would describe nearly every blockbuster of the last 50 years. And yet, some great movies fail. How do yours stack up? But let’s let bygones be bygones – surely in 2014, studios are doing better at realizing that women are people – fabulous, talented, multi-dimensional people – right? Beyond the awards, we’re starting to see a shift – a review of the highest grossing films of 2013 showed that the biggest blockbusters cleared the bar. Yet the majority of films still fall extremely short. As movie lovers, let’s support films – and the individuals that make them up – who are committed to showing women as people and not just decoration. Here’s hoping that by the next Academy Awards, we’ll have made more progress to celebrate together. 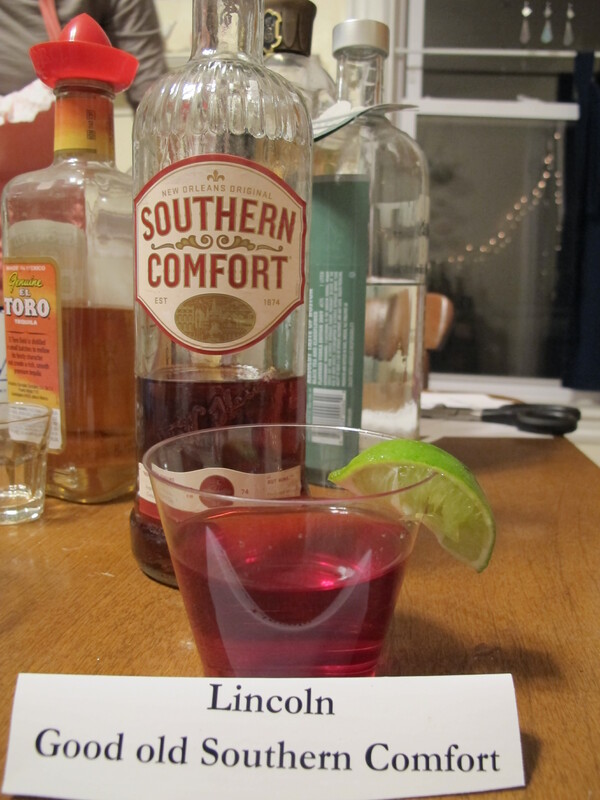 My Oscar recipes from years past! 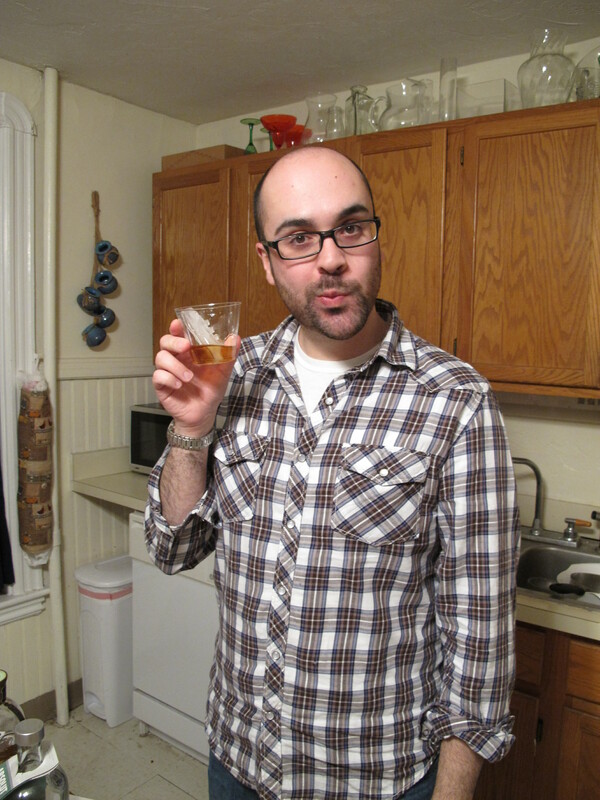 Long, long ago, in a living room far, far away, I lost miserably on my Oscar ballot. 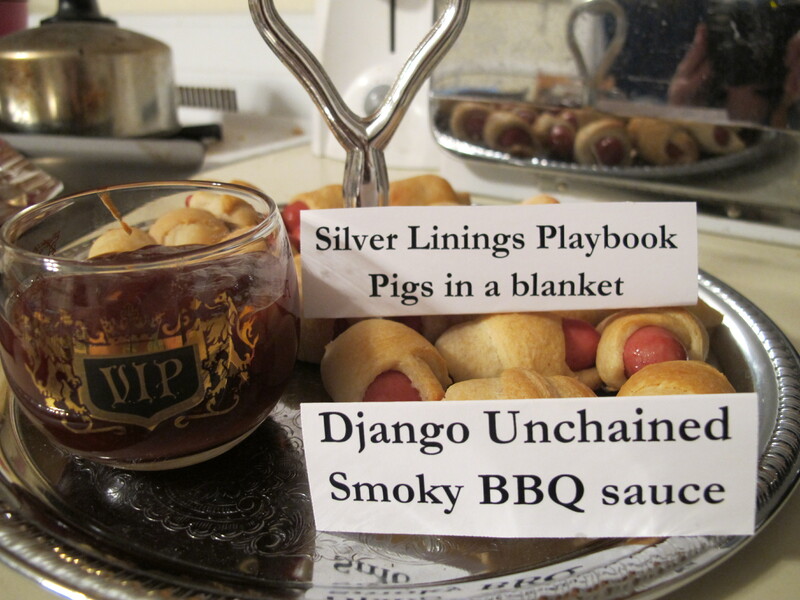 But I like to think I still won the night with my Oscar-themed menu, with one item from each Best Picture nominated film. 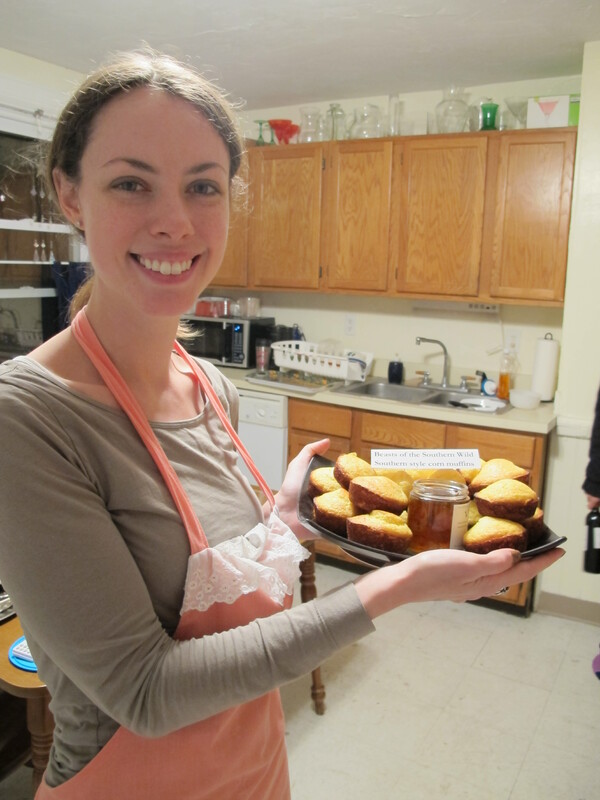 Check below the photos for the specifics on each recipe. 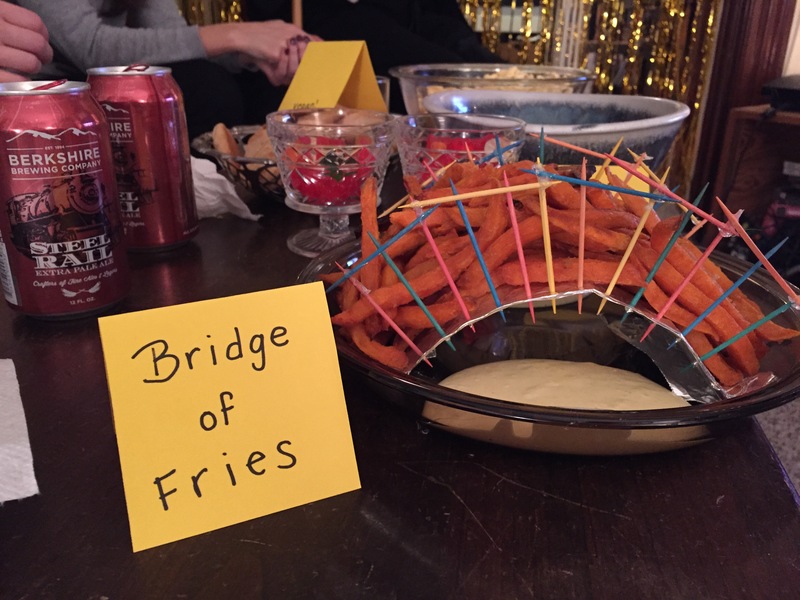 Overall, it was a great bash and it taught me that you can never put out the red carpet too early, there’s no such thing as too many little hot dogs… and we need a bigger living room. 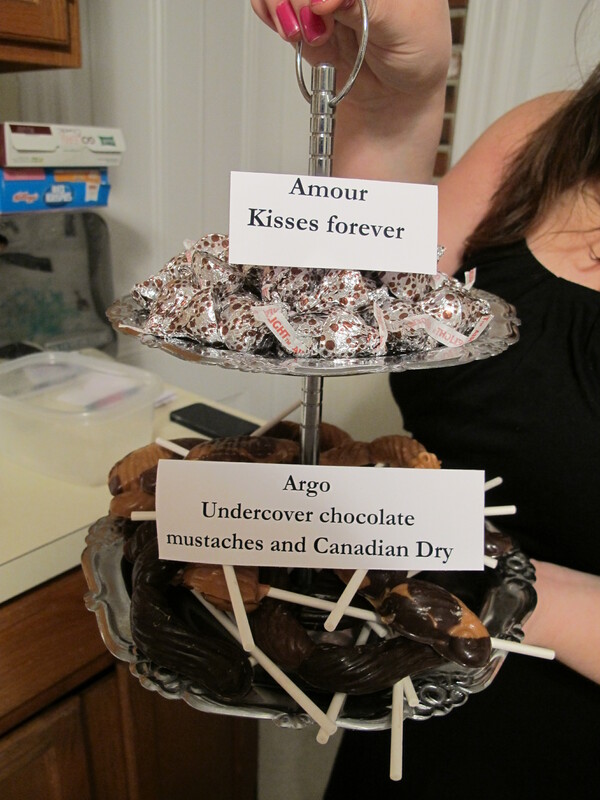 Argo mustaches – made with simple chocolate molds from Michael’s – super fun and a good team activity to try to get everything perfect before it sets! 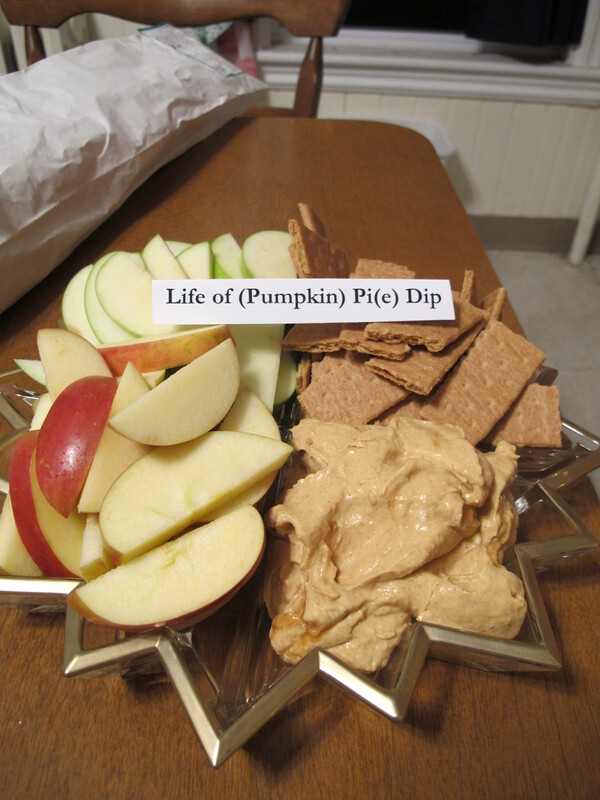 Pumpkin Pie Dip – based off of this recipe, and I made the pumpkin pie seasoning from scratch! 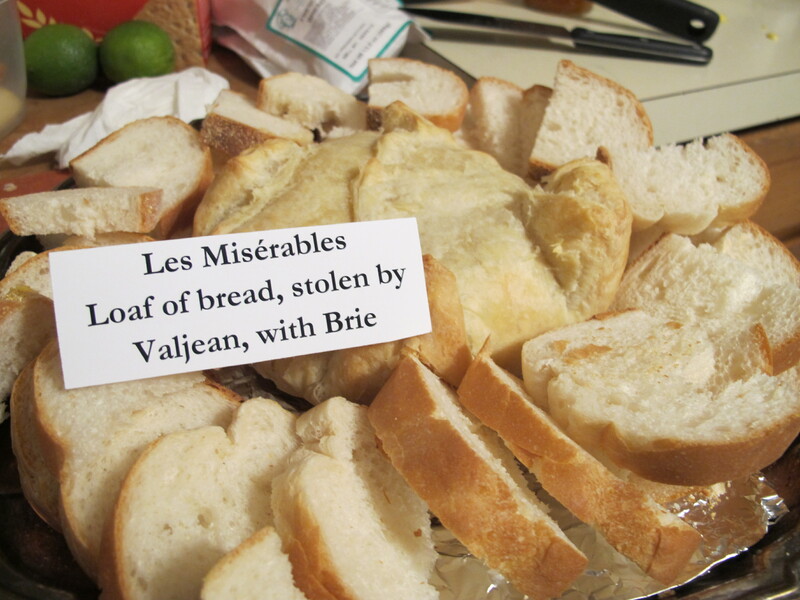 Baked Brie inspired by Les Mis based on my crowd-pleasing recipe from last year. 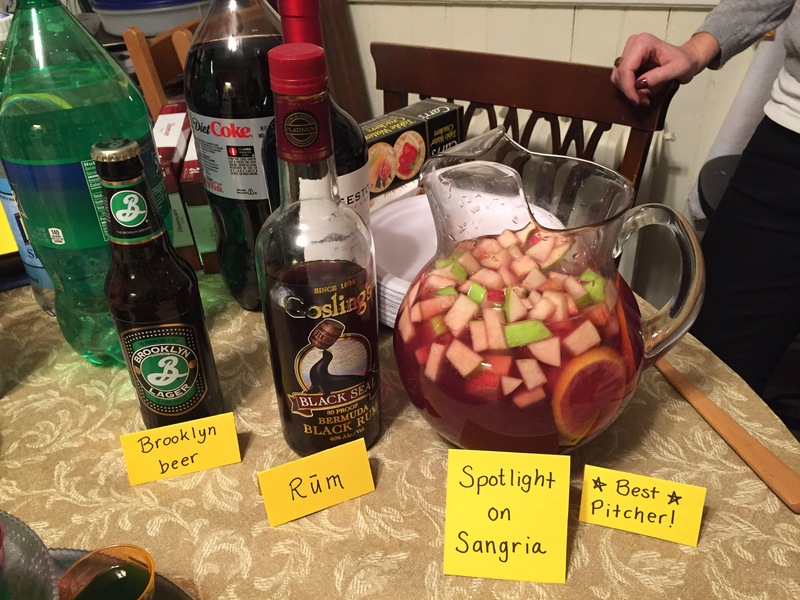 Special thanks to my sous chef Sara, my partner in crime, Katie, my coworkers who helped me come up with menu items, and everyone else who came to celebrate and talk over Seth Macfarlane’s offensive commentary with us! 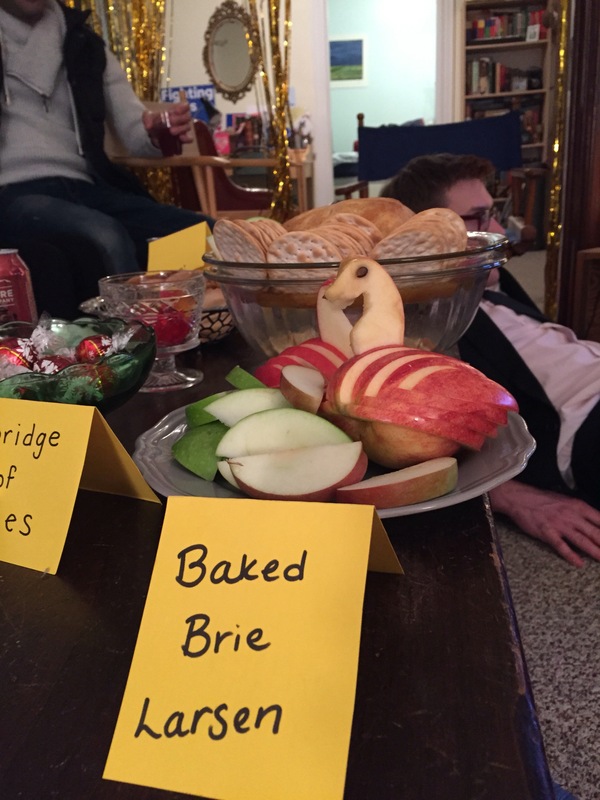 If inanimate objects could win Academy Awards, I would have given last night’s award to the baked Brie, because it was the star of the show. But I don’t think we’ve sunk to that level yet, so I have to admit that Nikki won the Oscar ballot contest with 11 categories right. I loved our party – with this great a group of friends, we could be doing our taxes together and we would still have fun. (At least until I realize I’m the only one who owes money this year…) We broke up the night with some creative cocktails and a round of Catchphrase that allowed us to record the show and fast-forward through the commercials later. 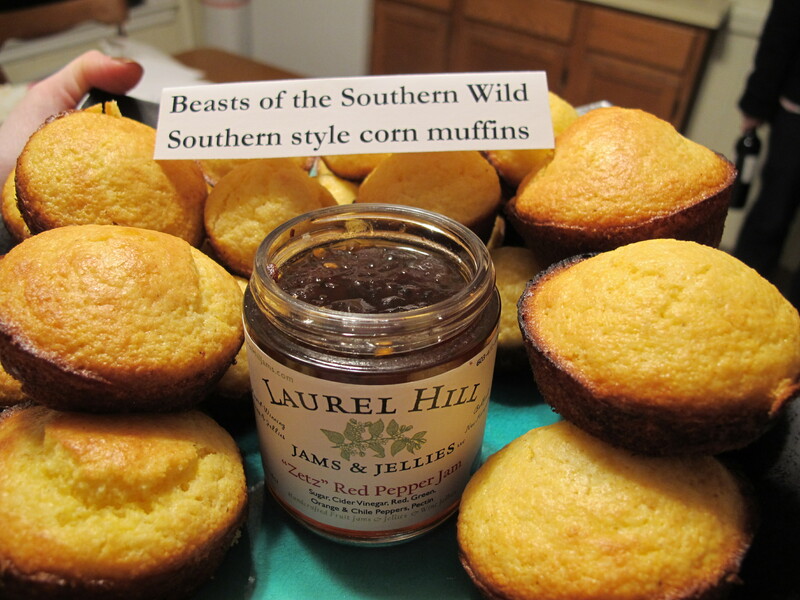 Which was good, because this was NOT my favorite Academy Awards show. My favorite part of the show last year was the presentation of the Best Actor and Best Actress nominees. In case you missed it, they had significant people from their careers on lit pedestals on stage, saying amazing things about each nominee. Even before the awards were handed out, people were crying. Nope, no time for that this year. Instead, we had a mash-up of auto-tuned movies which was funny, but not touching, and a tribute to times past… that was too short and poorly executed. I thought last year’s awards were funny, crisp, classy, and well executed, but now I feel like we’ve taken a step back. Do you think the right people won? Did you enjoy the show? 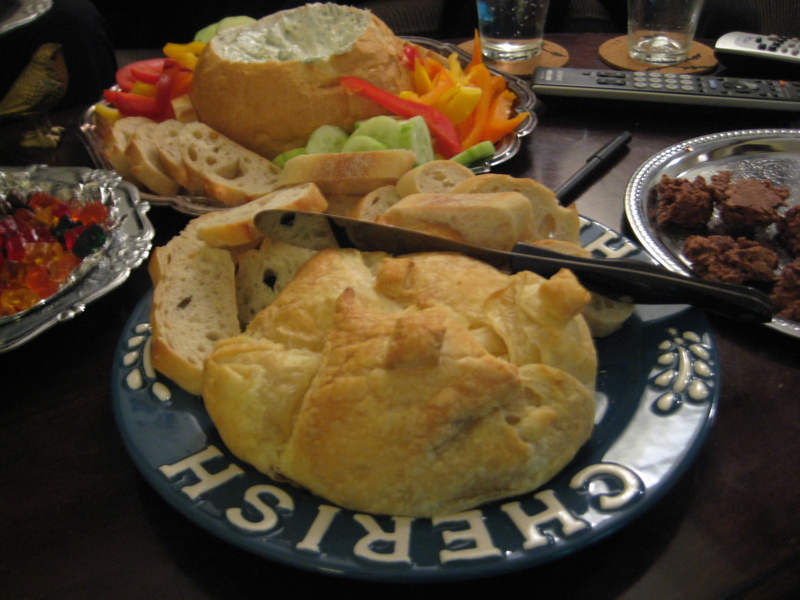 Or at least the baked Brie? 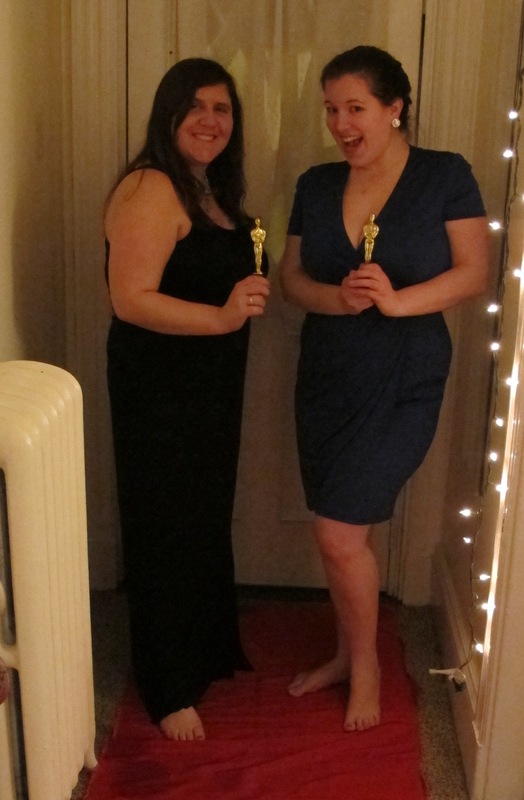 The roommate and I are having our second annual Academy Awards party tonight. 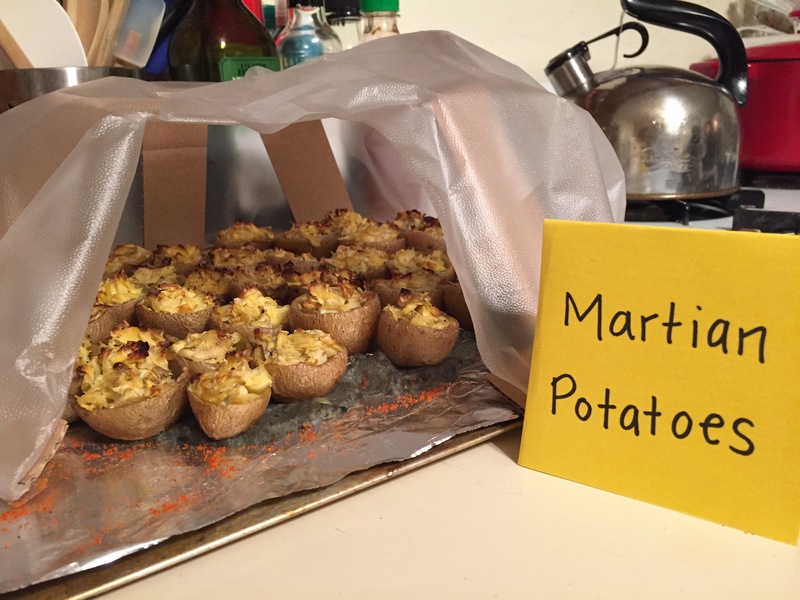 When we were first looking to move to Boston together, we planned to celebrate our new lives with having people over for this show, but then had to wait eight months for satisfaction. Now, we’re in our second apartment and the tradition continues. We’ve even finished hanging up our curtains for the occasion! We designated this as our Oscar trophy last year. 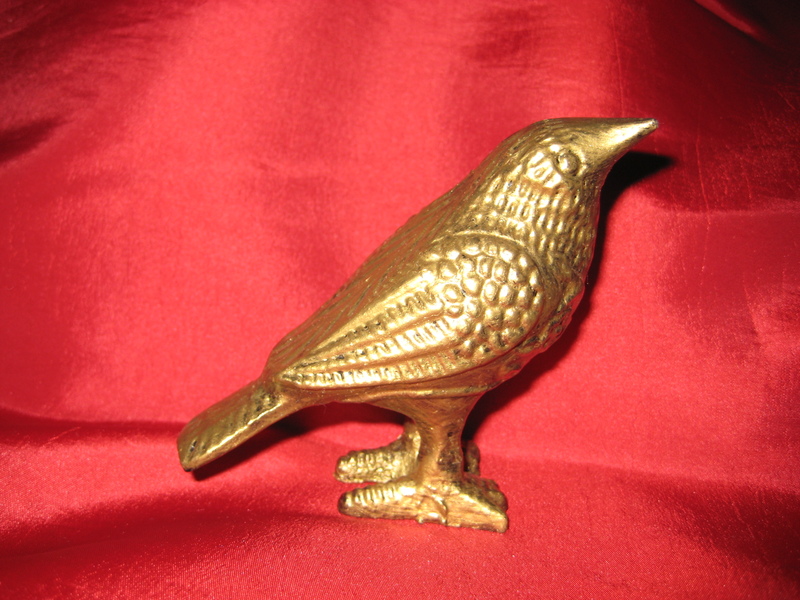 I guessed the winners most accurately in 2010, so I’m adding my name to the bird before tonight’s ceremonies. Whoever has the best record tonight will also get a chance to sign the bird, and we’ll see how things measure up over the years. Want to compete from home? Send in your guesses for at least ten categories in the comment section – the person with the highest percentage right will get an honorable mention on our trophy. See the nominees here. For the record, I’m putting most of my money on “The King’s Speech” – that movie was a-a-a-mazing. What do you think will take home the gold tonight?